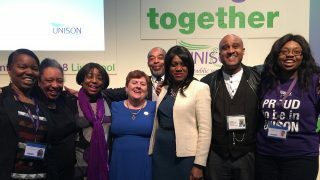 UNISON, the UK’s largest union, is demanding a national inquiry into the unrestrained price hikes and self-serving behaviour of English water companies. Private equity companies now control over half of the UK water industry in their hunt for sure-fire profits, and the union says their behaviour is out of control and needs to be checked for the sake of consumers and our environment. 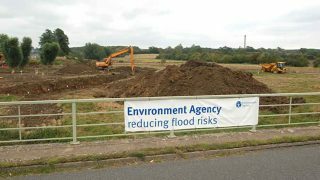 Under the cover of providing capital investment, water companies in England are amassing mega-profits by driving up prices through lending themselves large sums at inflated interest rates. They then offset debt against profit to reduce tax liability. Just this week it was revealed that despite making a profits £449m, Thames Water had not paid a penny in corporation tax. To add insult to injury they also used this week to announced 200 job cuts. Water companies opt to invest in expensive capital projects instead of fixing the basics such as leaking pipes that waste many thousands of gallons very day. In a vicious circle, the regulator rewards capital investment allowing higher and higher prices leading to profiteering. The clear solution says UNISON is to set up a national inquiry and freeze water prices until it reports its findings. “Everyone needs water and private equity companies are taking this as a green light to increase prices and amass obscene profits. Since privatisation, water companies have been ripping off consumers, pushing bills up much higher than inflation. And just this week we see clear evidence from Thames Water that they are ripping off the taxpayer too. “A national inquiry and a freeze on water prices is the only antidote to a rapacious practice that is driving struggling families into water debt. “The companies’ demands for increasing water prices are being waved through because the regulator Ofwat is weak and values capital investment at any price “If these companies halved dividends they would be able to fund most capital expenditure themselves, without resorting to expensive loans. Instead Ofwat has agreed to water bills rising by inflation-plus over the next 5 years. 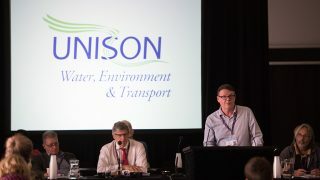 UNISON’s response to the report – “The Water Industry” – a case to answer – will be launched today (16 June) at the unions’ Water Environment and Transport Conference in Liverpool. The report highlights that immediately after privatisation, nearly 25 years ago, most water companies were listed on the stock exchange. Now these representatives of ‘popular capitalism’ are down to four in number, with most water companies in the hands of, often foreign owned, private equity consortia. Severn Trent is the latest English water company to be targeted by a consortium partly controlled by KIA – a Kuwait oil fund. If the company agrees on an inflated bid it leaves only United Utilities and South West Water listed on the stock exchange. 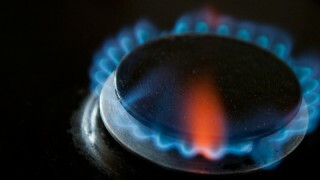 * More than £100 a year – 30% – of an average household bill goes on 7profit, compared with 9% in the energy sector. * In the last ten years water bills have risen by 64% compared with 28% for average earnings. If the average bill had done no more than keep up with earnings, it would now be an £71 a year lower. * There is no competition in the water industry. If prices rise, it’s on the say so of the industry regulator. There is nothing inevitable about rising water bills: back in 1999 the regulator decided that bills should fall, by 10%. * The industry has an ever growing appetite for debt: although all debt was written off by the government at privatisation, debt levels rose fourfold since the late 1990s. Water, has turned to the government for taxpayers’ money to finance new investment. * At a time when many families are struggling to keep their heads above water it cannot be right that the water industry is enjoying high profit margins and dividends to shareholders, while consumers are hit with ever rising bills. * This hasn’t happened as a result of the recession. Over the last 10-years water charges have been increasing faster than both earnings and inflation, while many workers have been struggling to make ends meet as their pay is frozen and their costs go up. 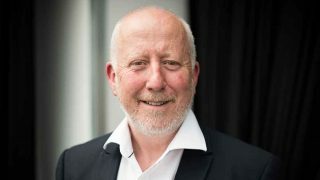 * Last year alone, National Debtline took a record number of calls for help with water debts and these water-bill related calls were higher in volume than calls relating to rent or mortgage difficulties. There are 21 private water companies operating in England. Many are owned by banks, private equity firms or foreign investment funds. Find out how this affects your water bill and water services, and why UNISON is arguing for a new model of ownership.